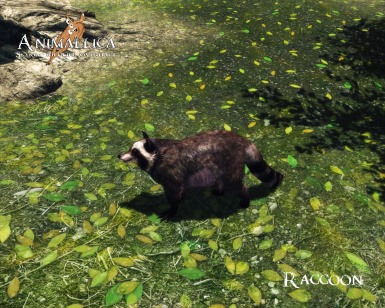 opera4ever and Shadowjin for their help and support! 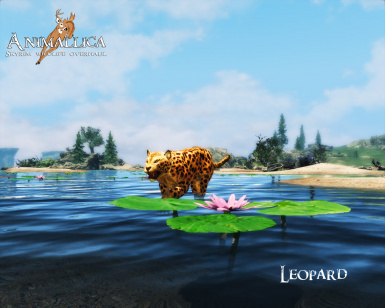 Place mod files into your Data folder. 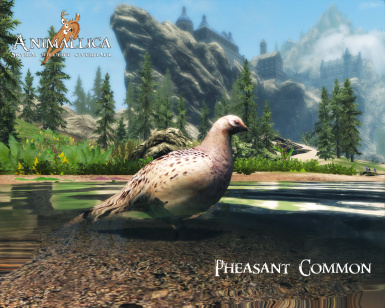 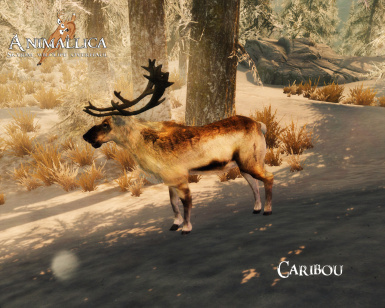 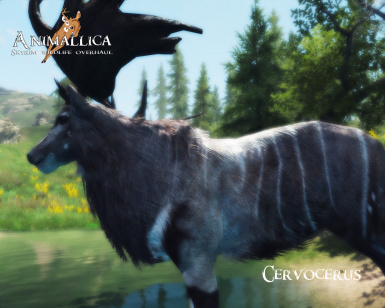 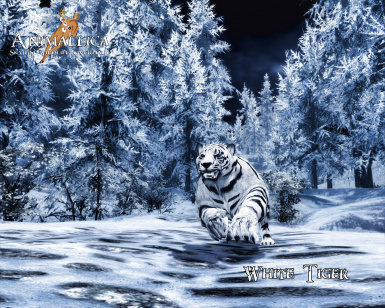 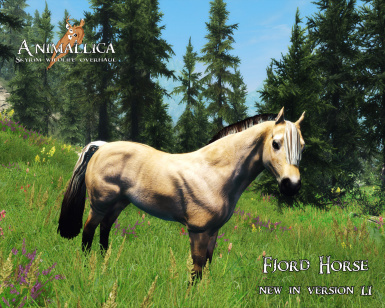 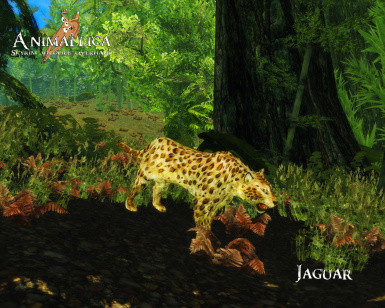 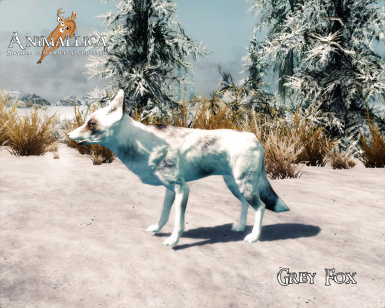 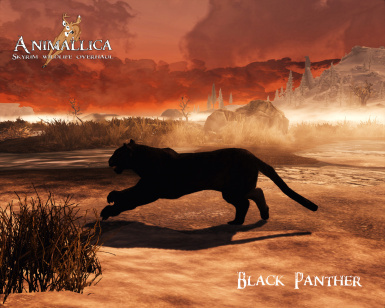 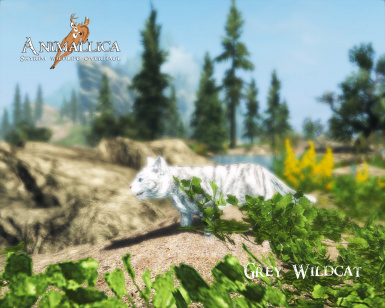 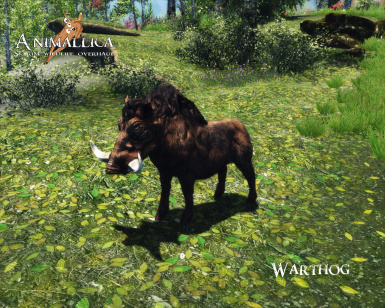 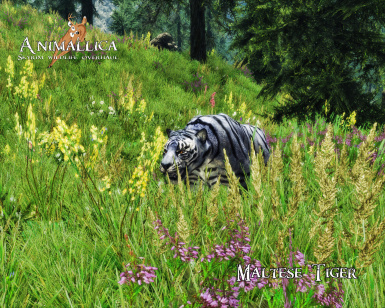 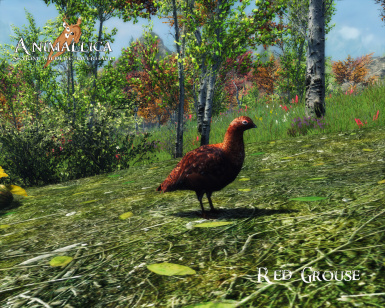 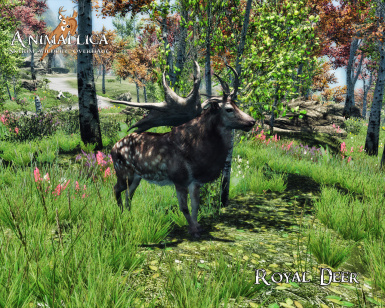 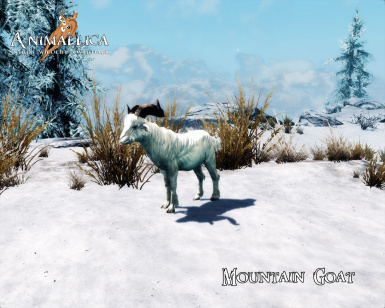 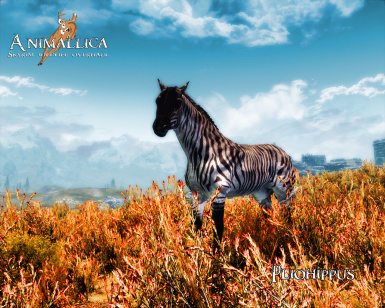 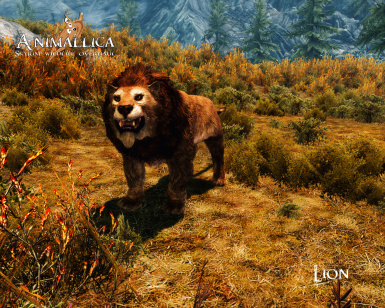 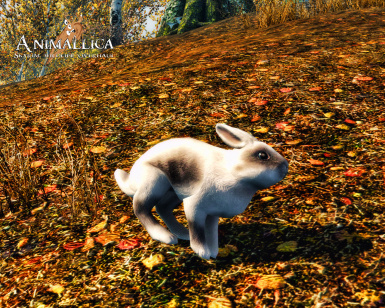 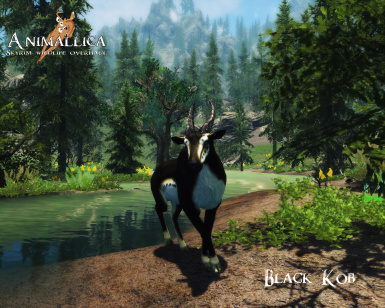 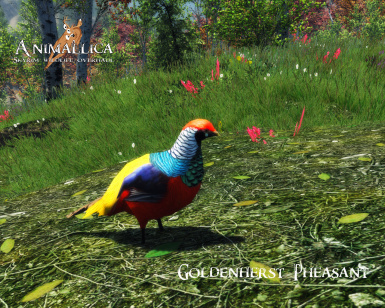 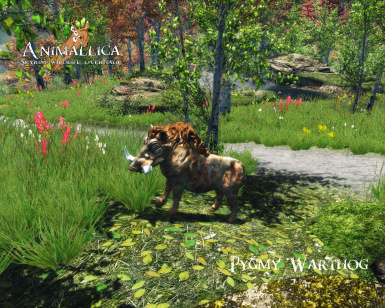 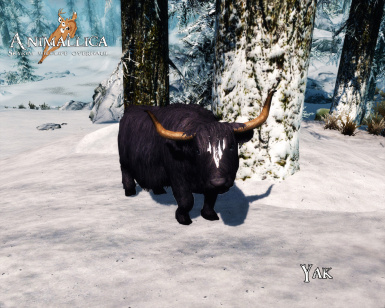 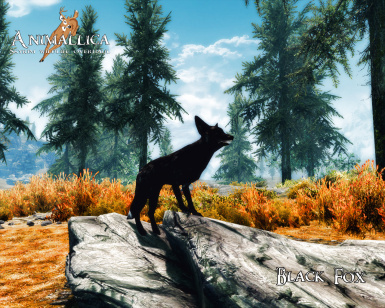 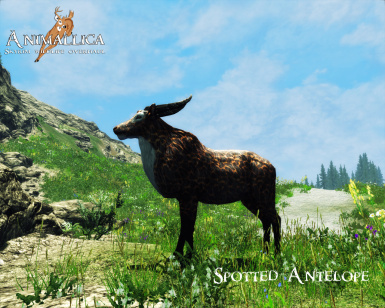 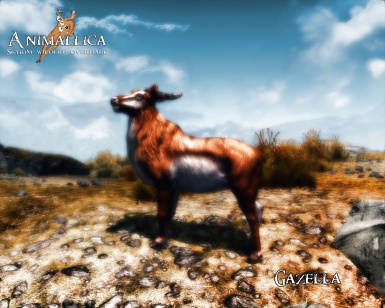 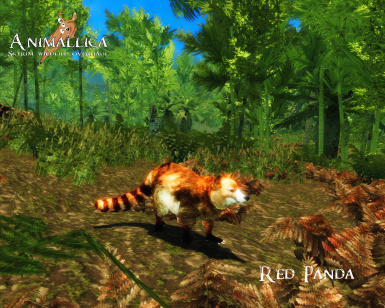 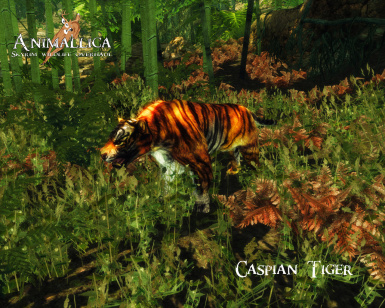 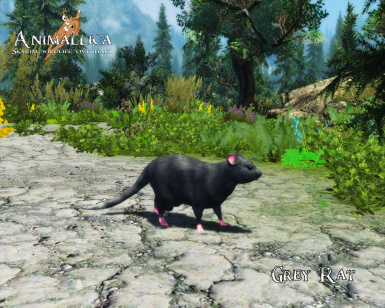 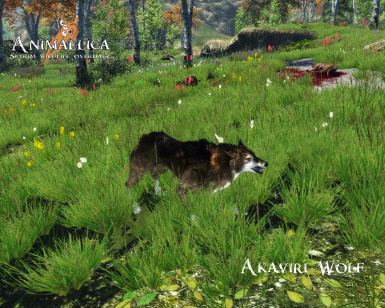 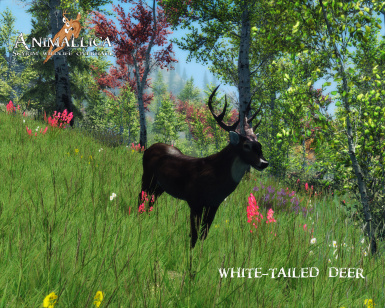 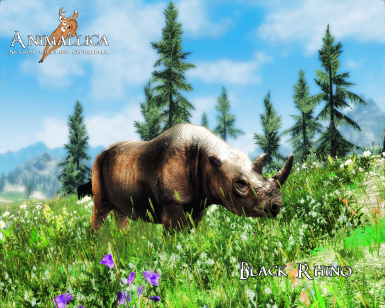 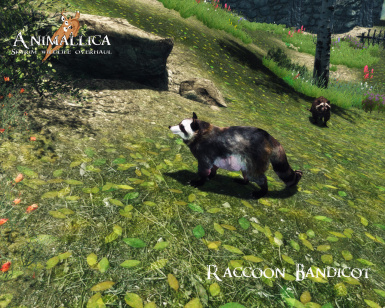 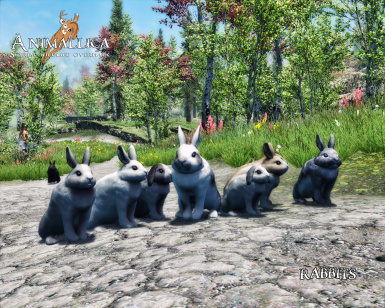 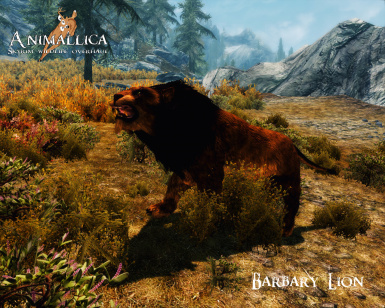 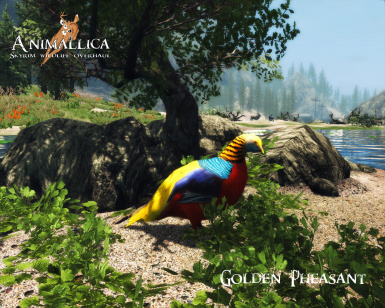 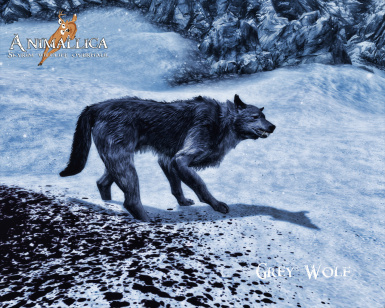 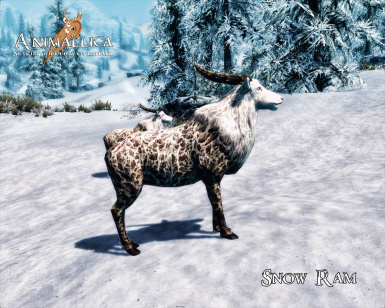 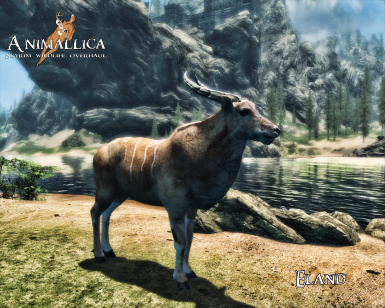 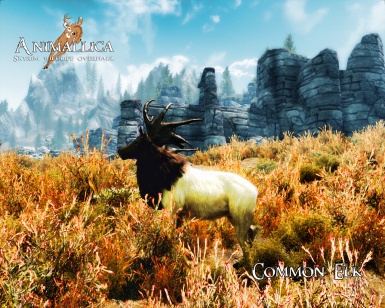 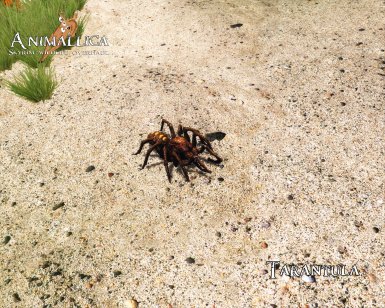 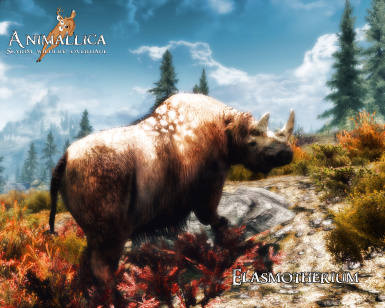 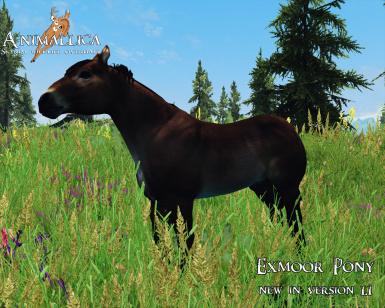 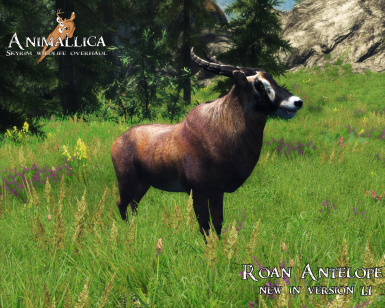 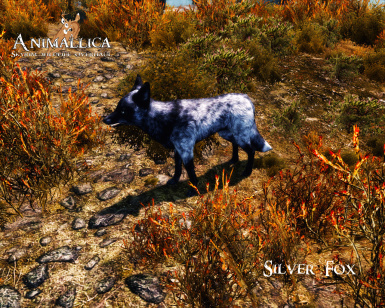 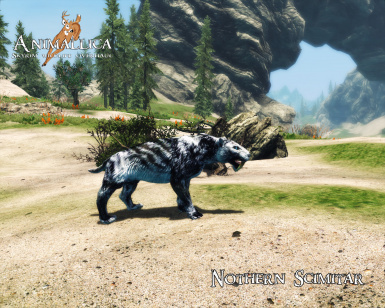 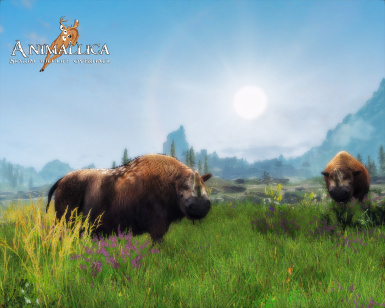 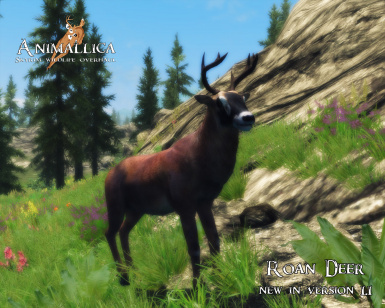 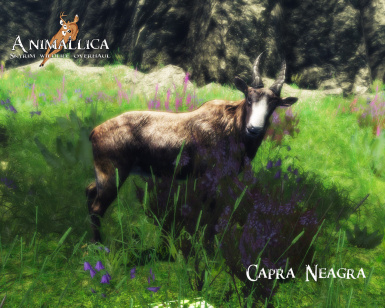 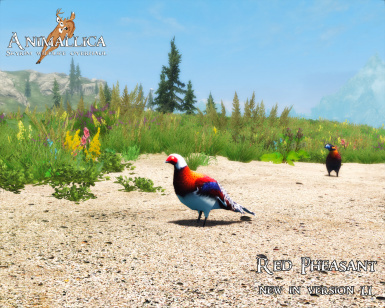 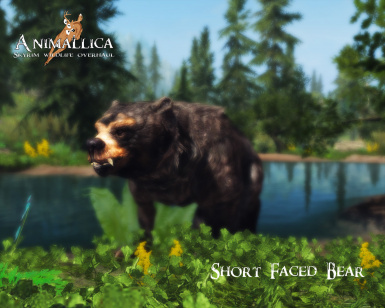 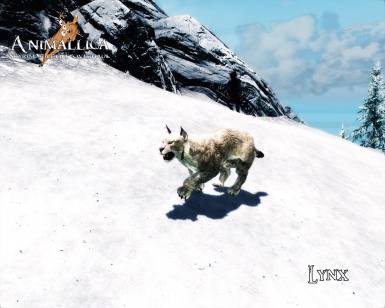 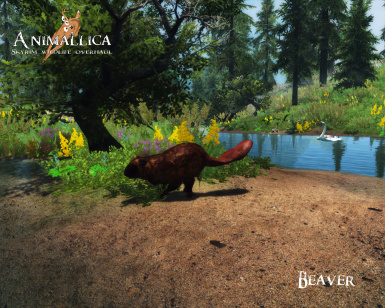 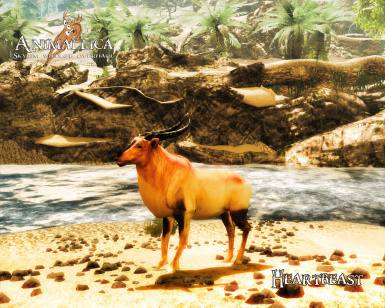 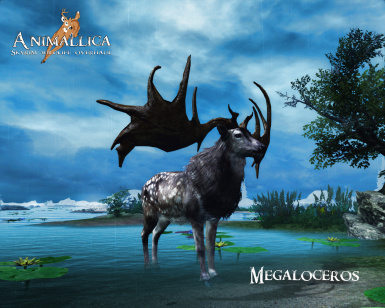 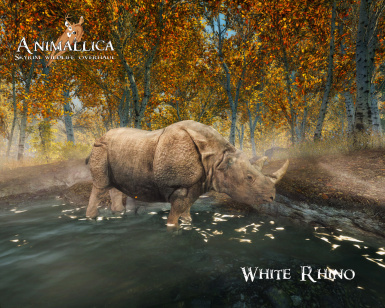 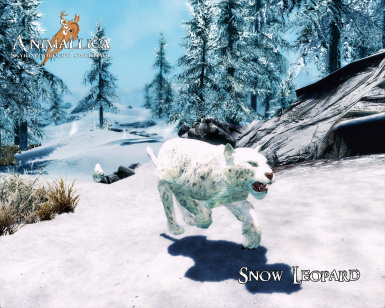 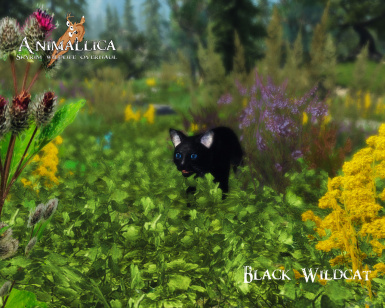 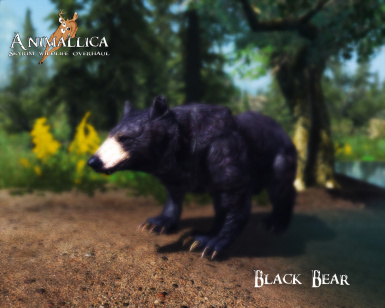 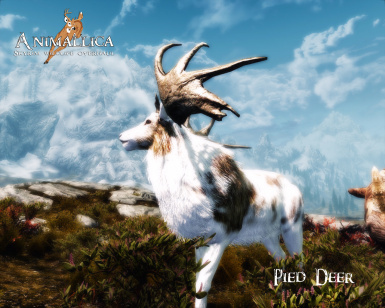 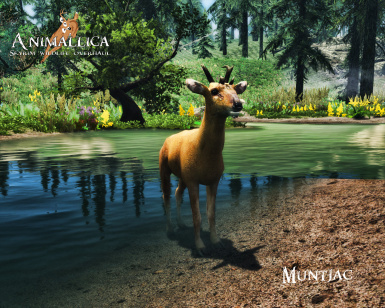 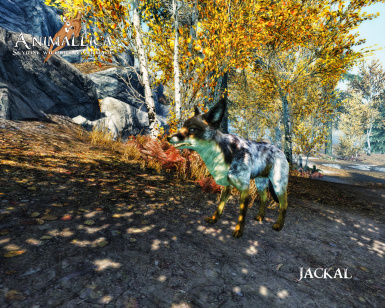 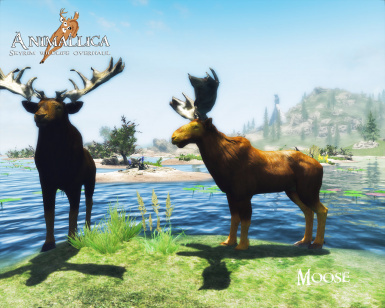 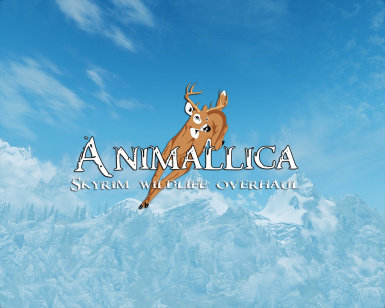 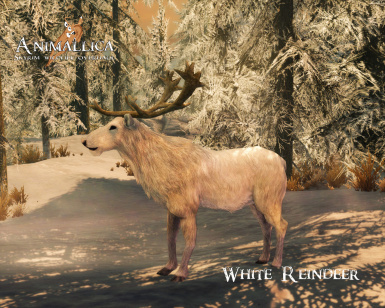 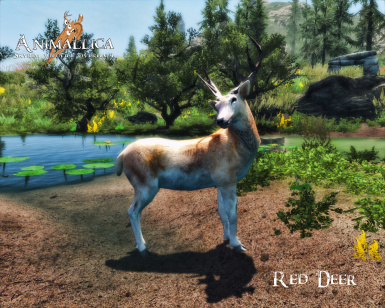 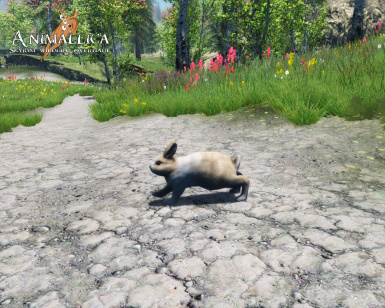 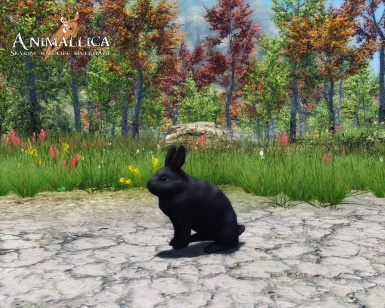 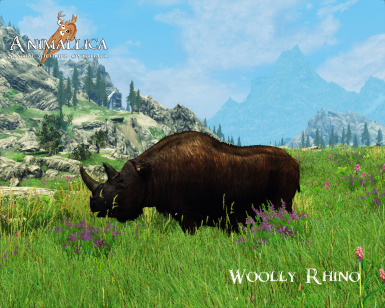 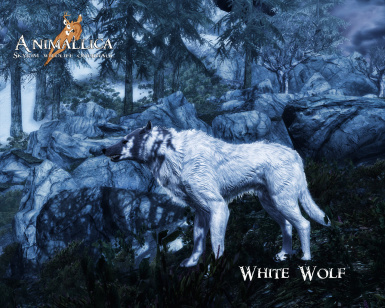 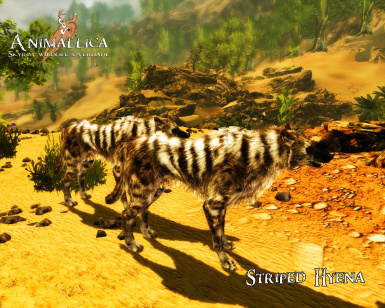 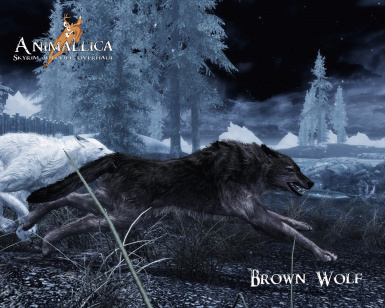 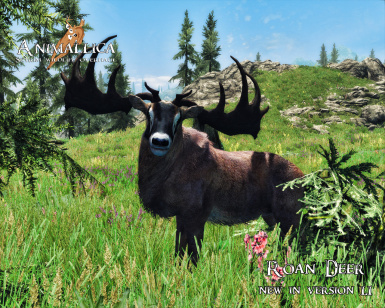 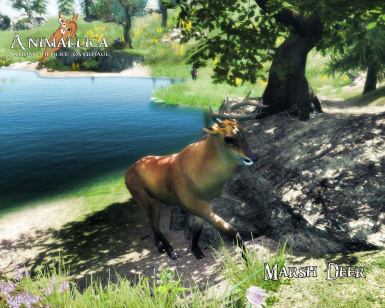 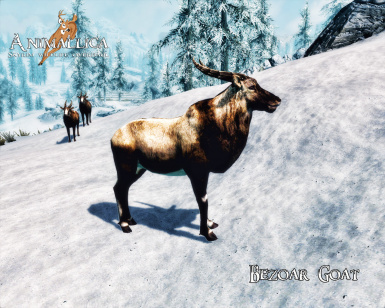 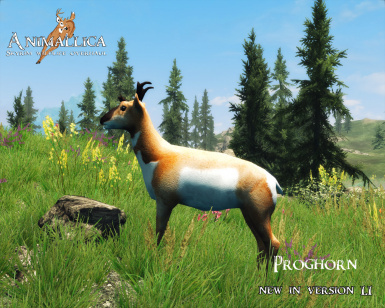 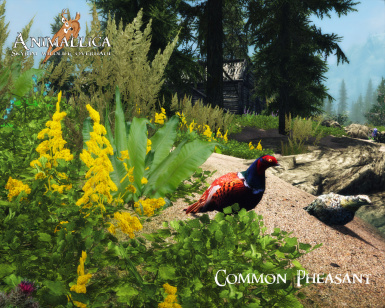 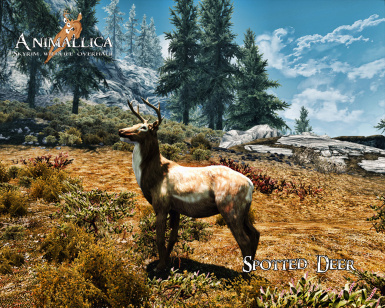 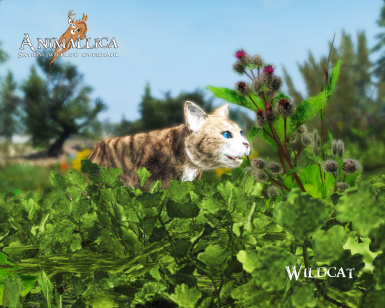 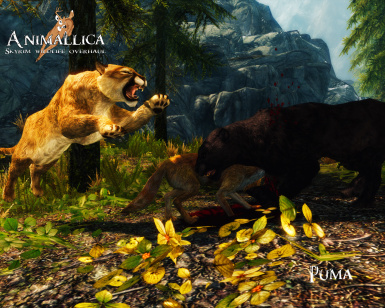 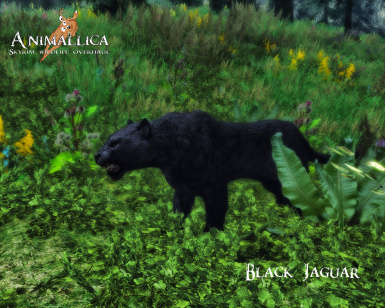 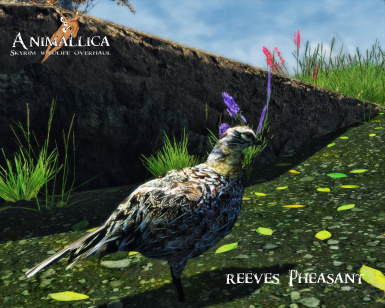 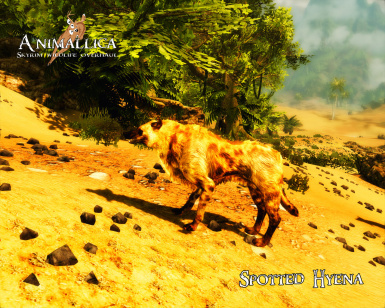 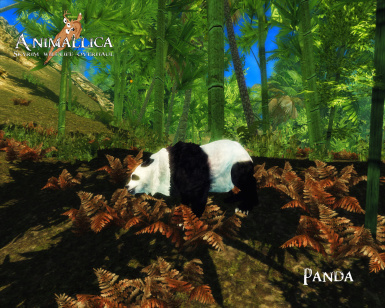 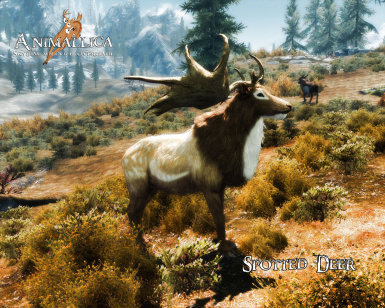 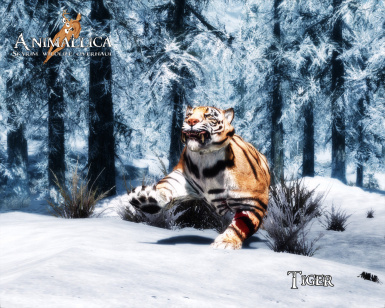 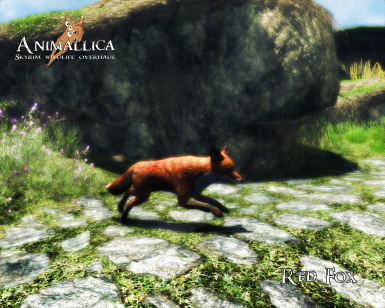 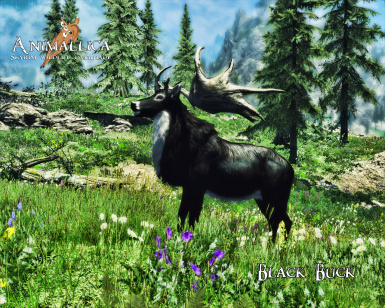 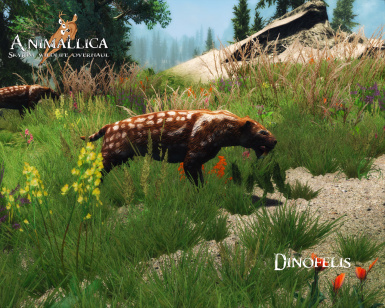 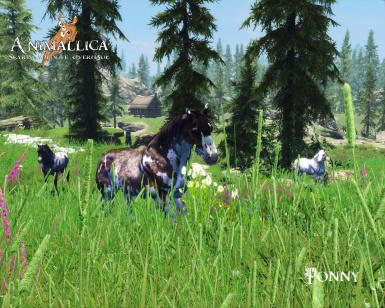 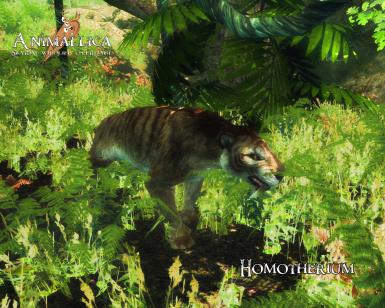 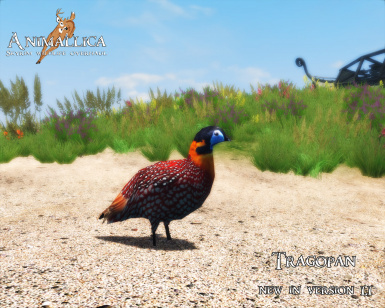 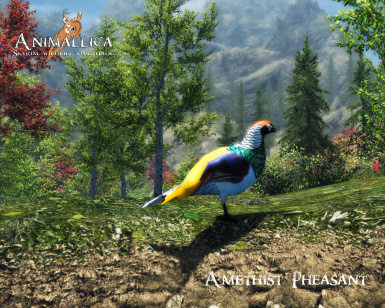 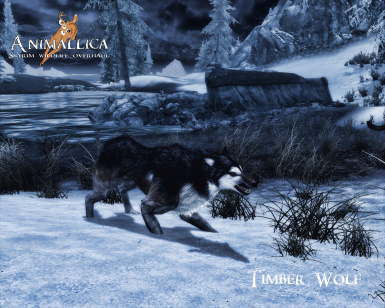 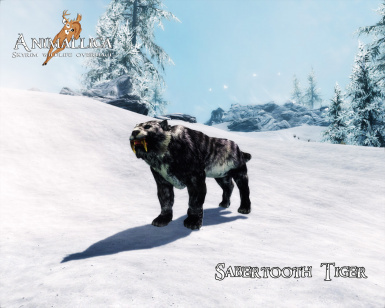 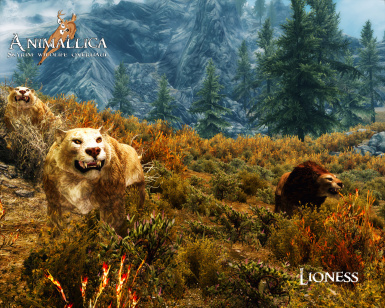 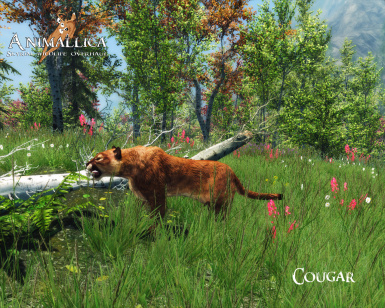 Activate Animallica.esp in Skyrim launcher. 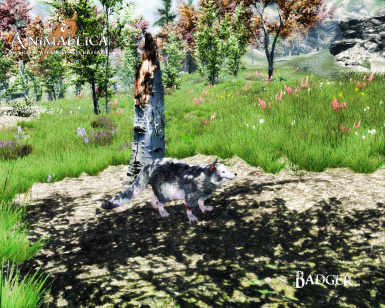 Bethesda Softworks for Skyrim and Creation Kit!